Jason Behrendorff hoping to do well against India and South Africa. 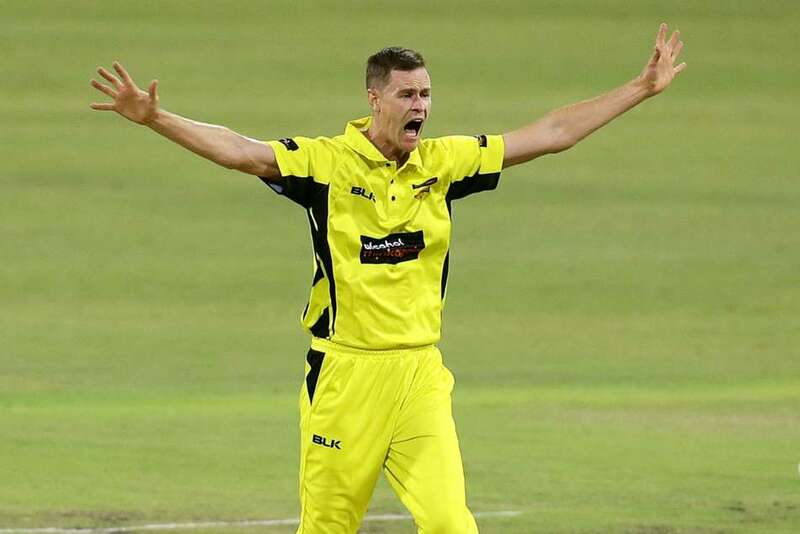 The injury-plagued Australian paceman Jason Behrendorff believes that his concentration on only limited-overs cricket has paid off after he was named in the national T20 squad for both upcoming South Africa and India series at home. 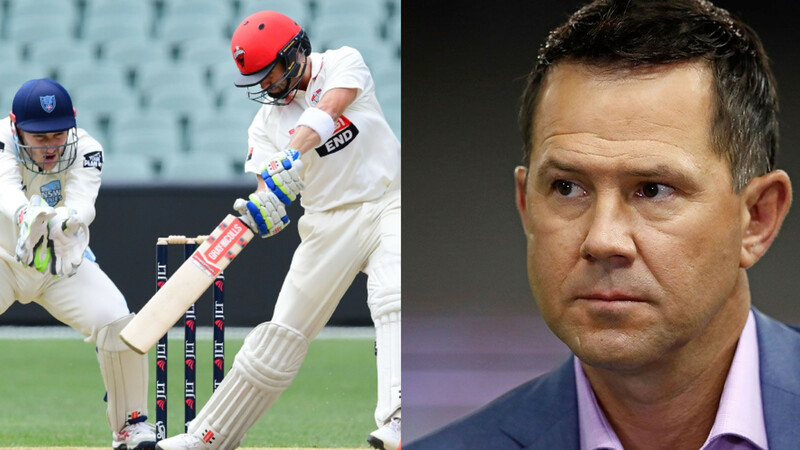 Behrendorff, who returned to the Australian set-up for the first time since his international debut in India last year, will have a lot of responsibility on his shoulder with the hosts resting their premier bowlers Mitchell Starc, Pat Cummins and Josh Hazlewood due to coming hectic schedule. Meanwhile, Behrendorff is also hoping to make the most of the opportunity to help his country to recover from their awful limited-overs form, losing 17 of their last 19 ODIs.